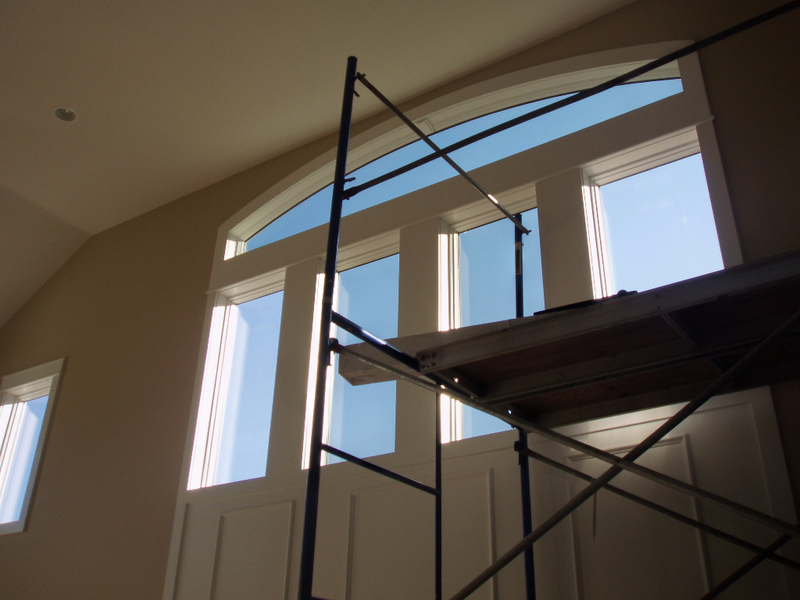 Homes and businesses throughout the Tri-State region are more comfortable and energy-efficient thanks to the window film installation team at Custom Window Tinting . 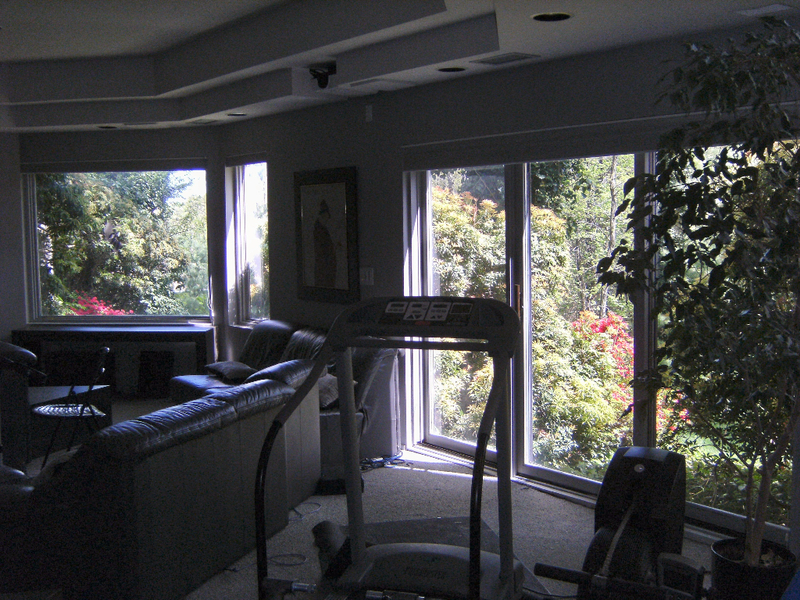 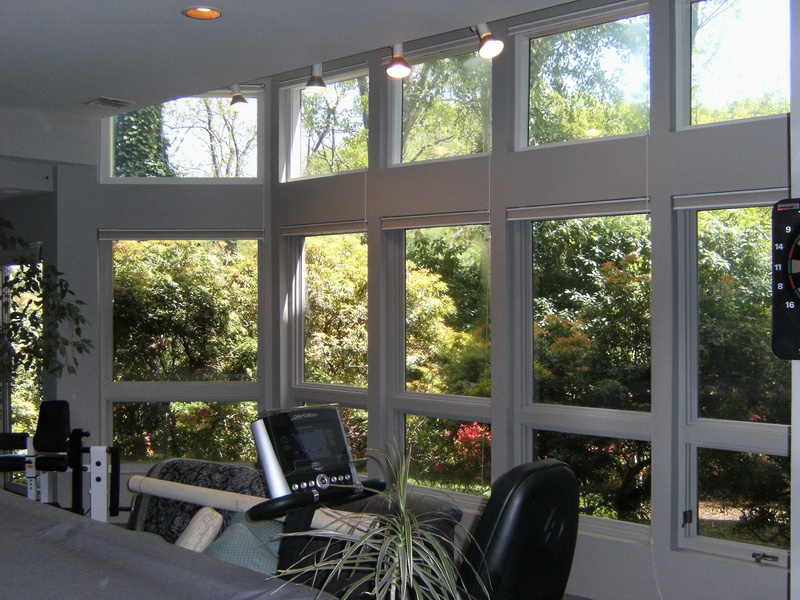 Our window tinting work, featuring LLumar and Vista window film provides significant benefits for our clients, including enhanced privacy, heat control, glare control, UV protection, and improved security. Furthermore, we ensure that every project we deliver complements each building’s unique appearance and provides incredible clarity so that the view is never compromised. 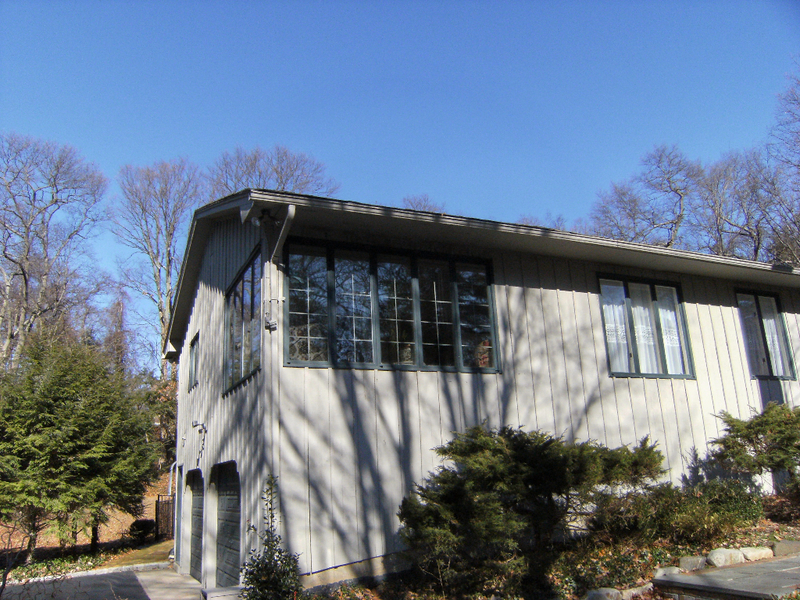 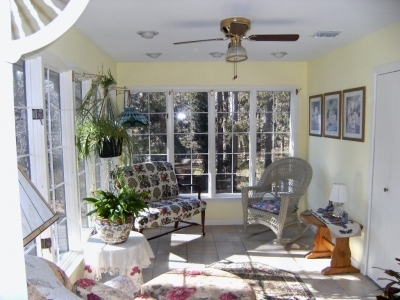 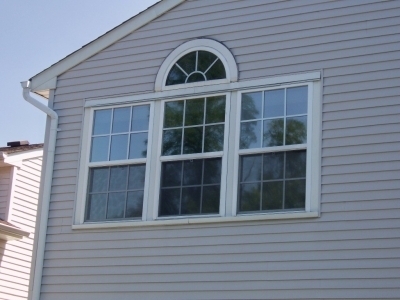 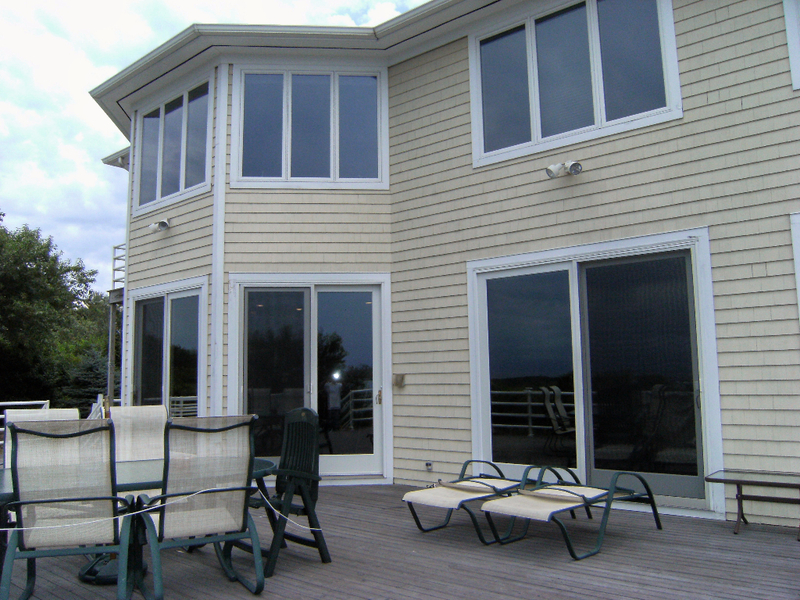 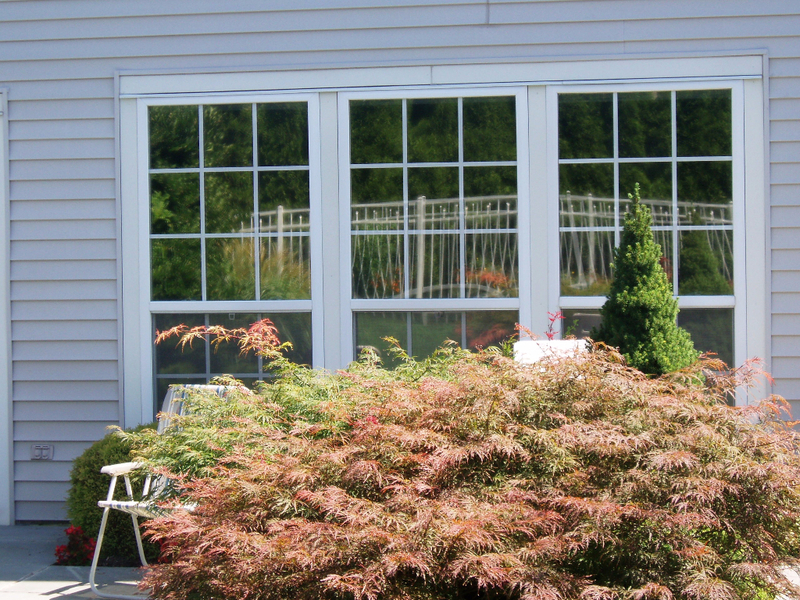 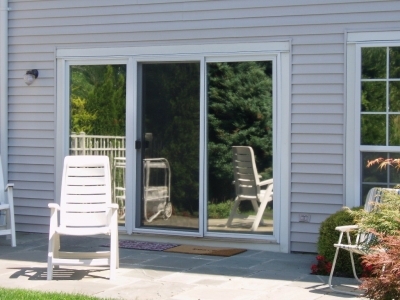 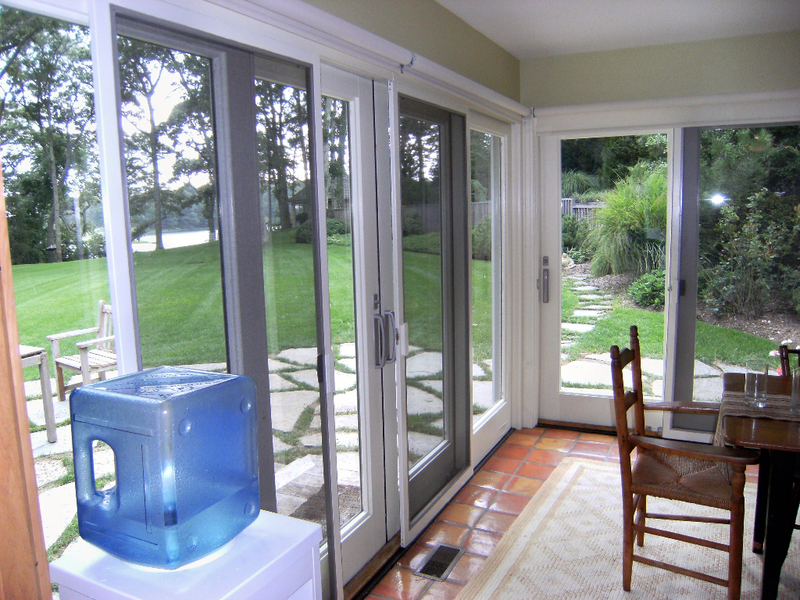 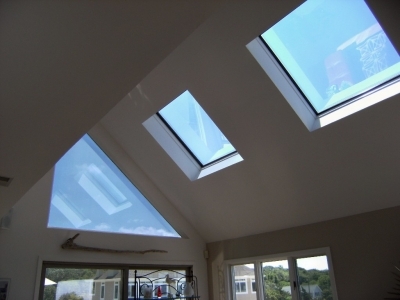 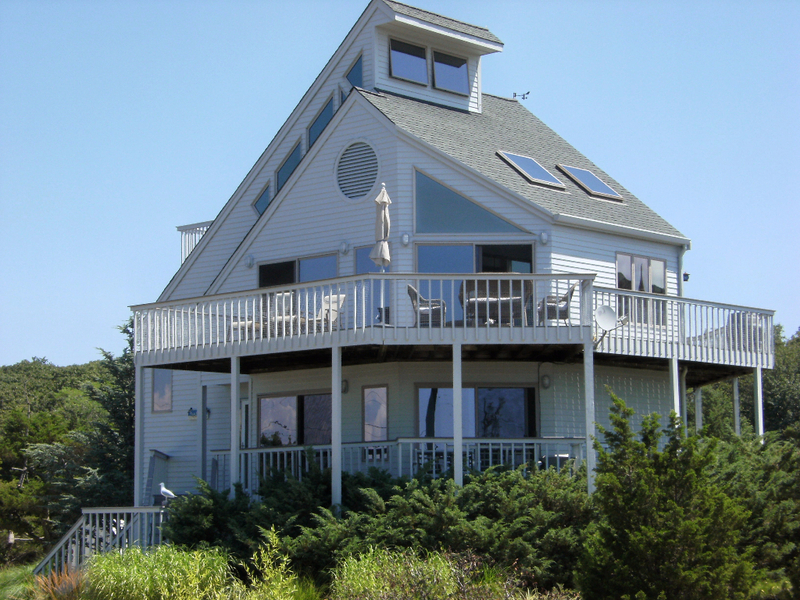 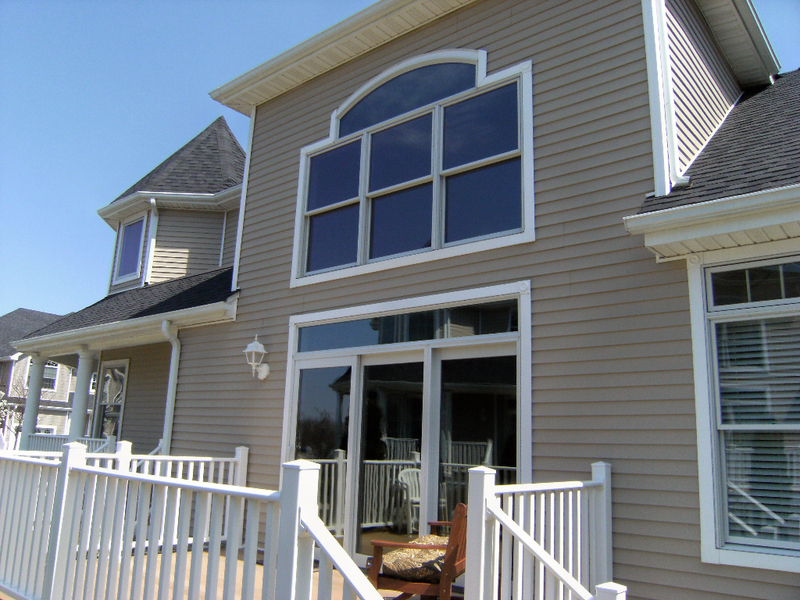 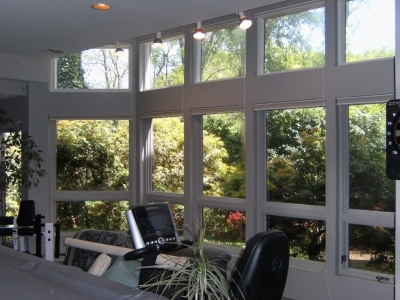 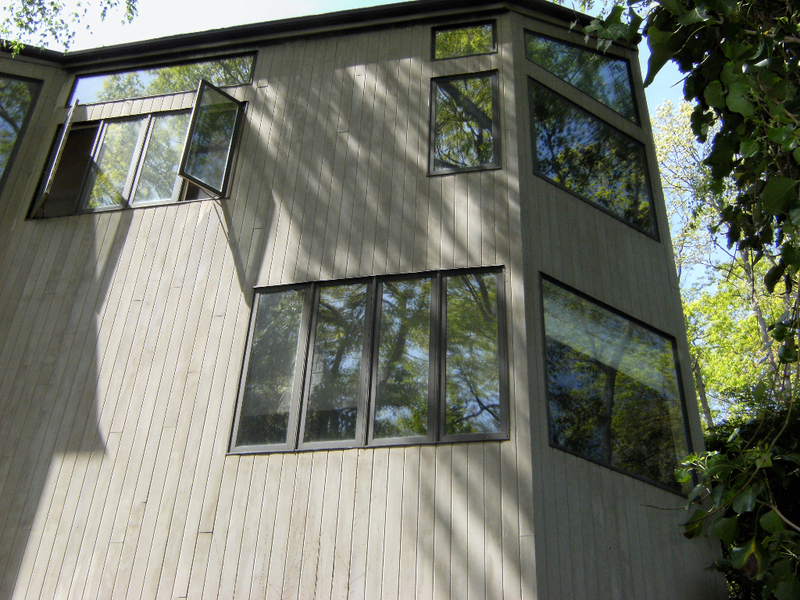 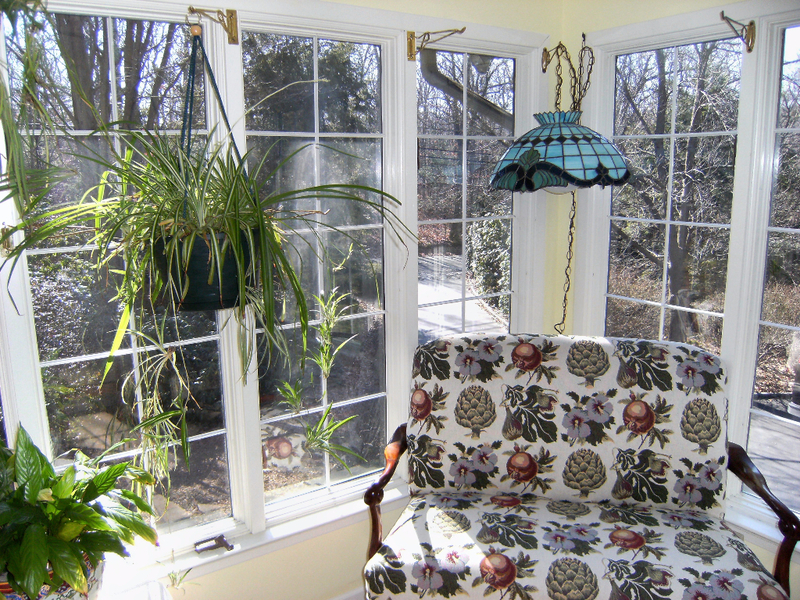 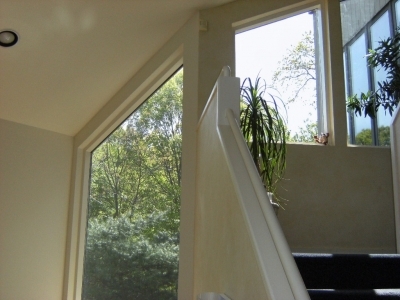 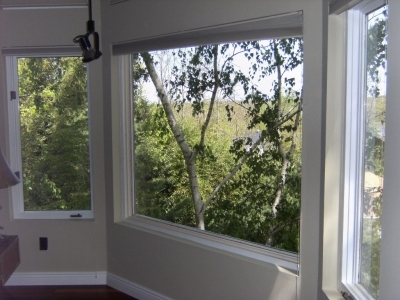 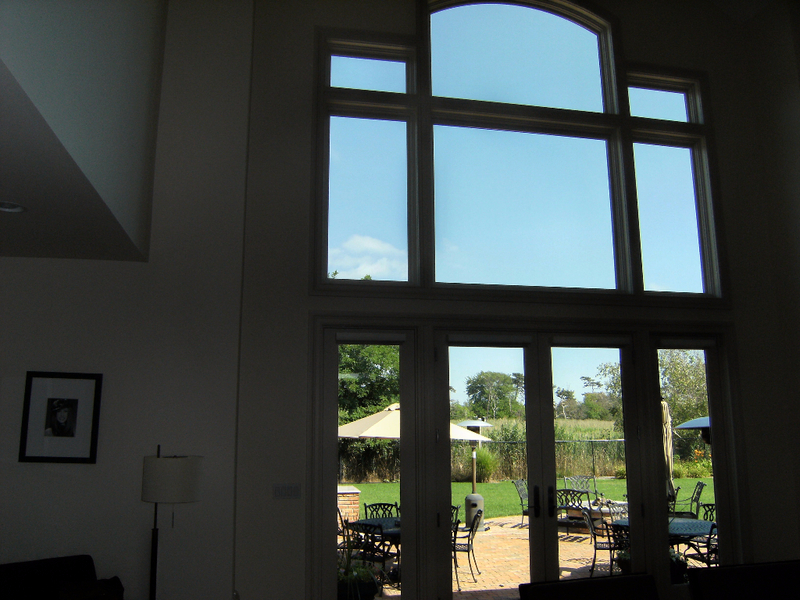 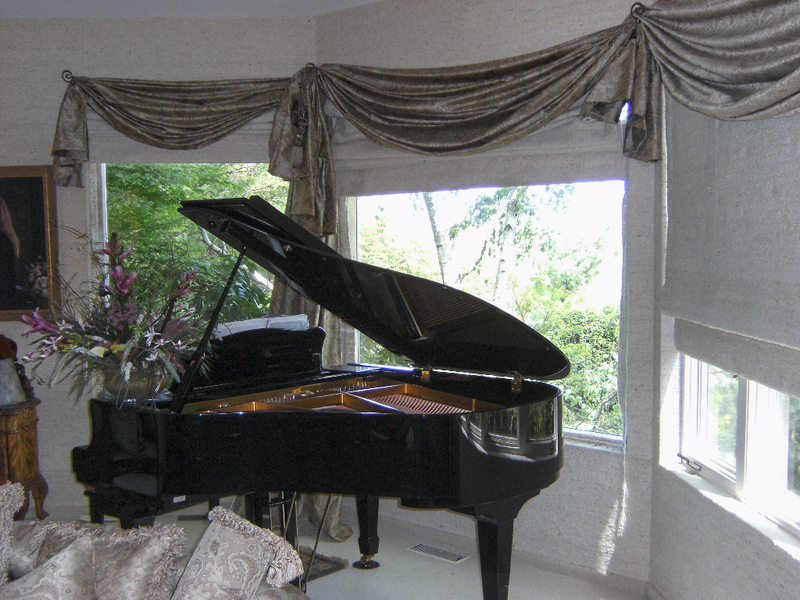 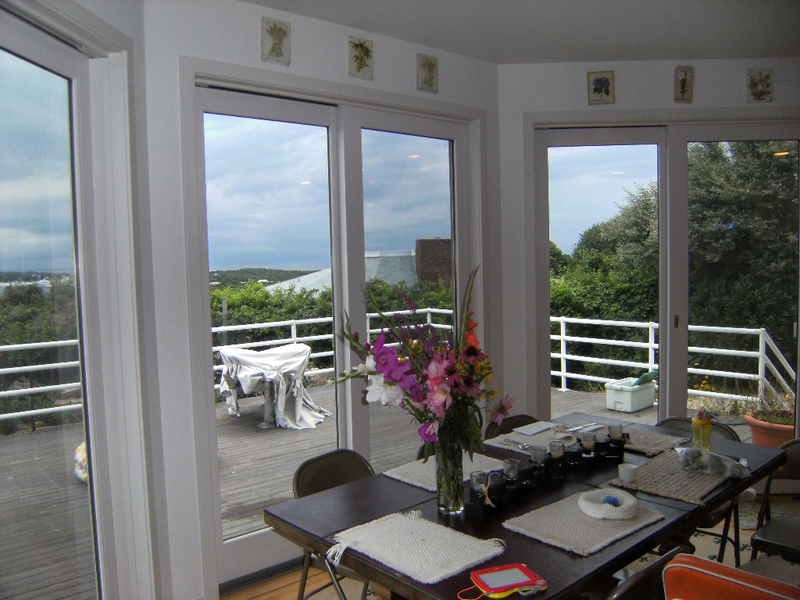 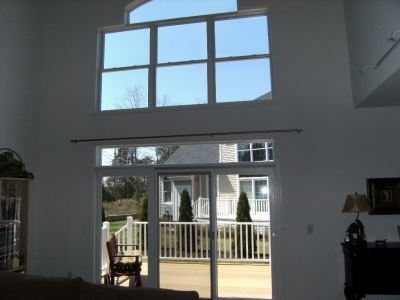 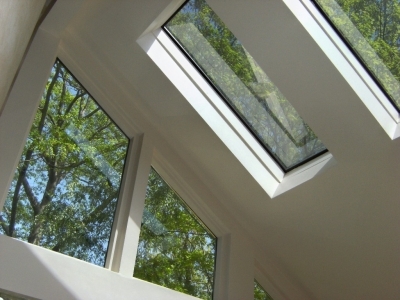 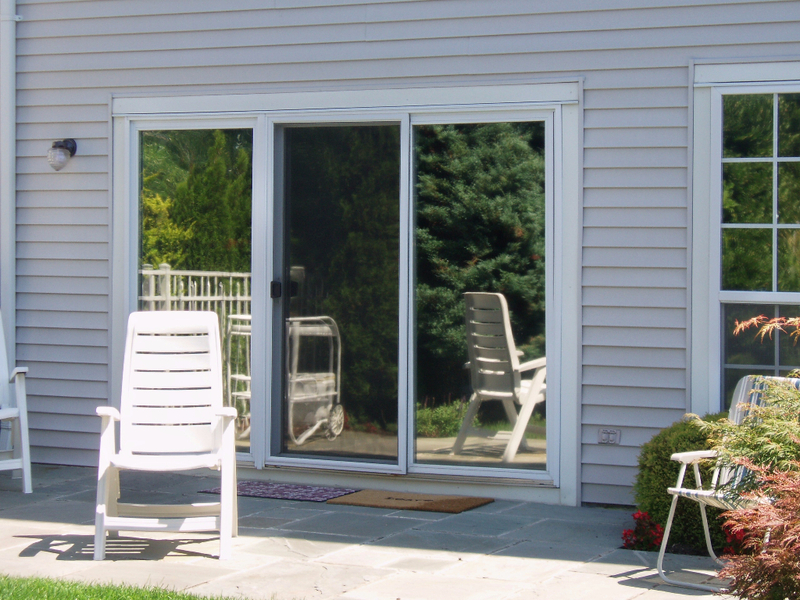 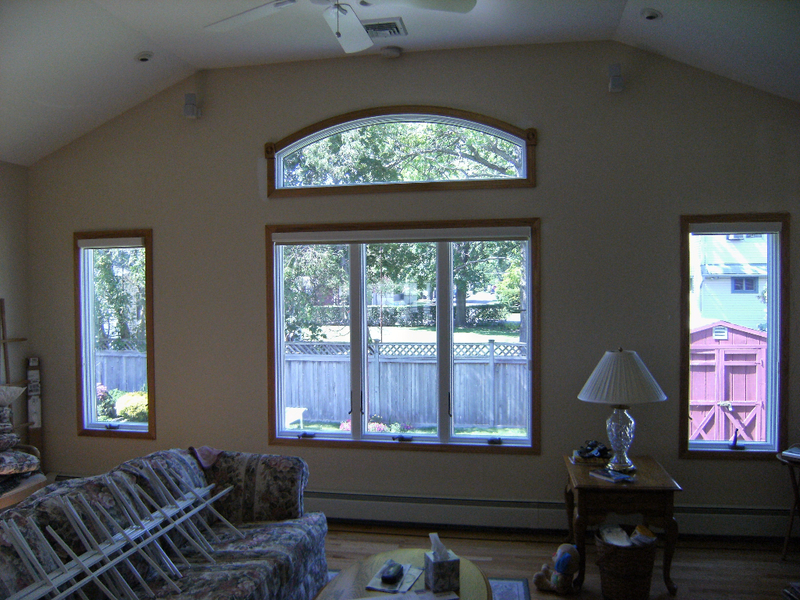 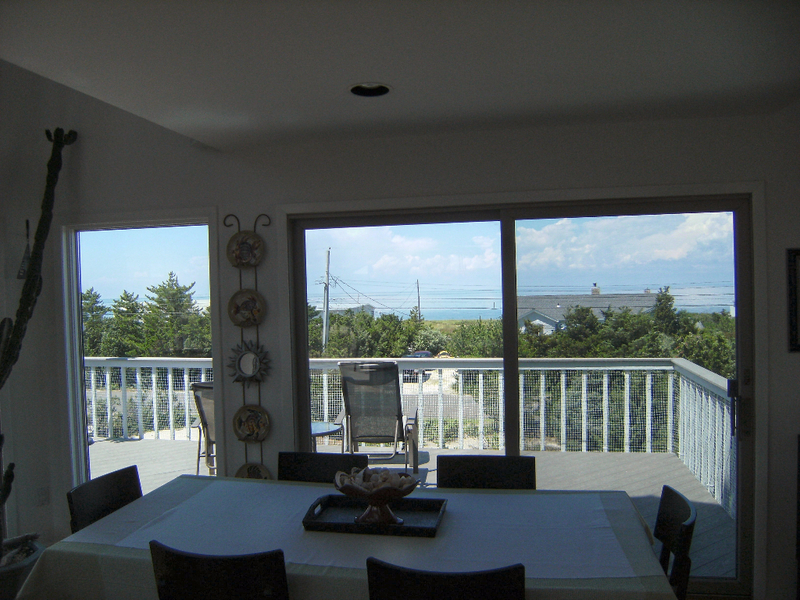 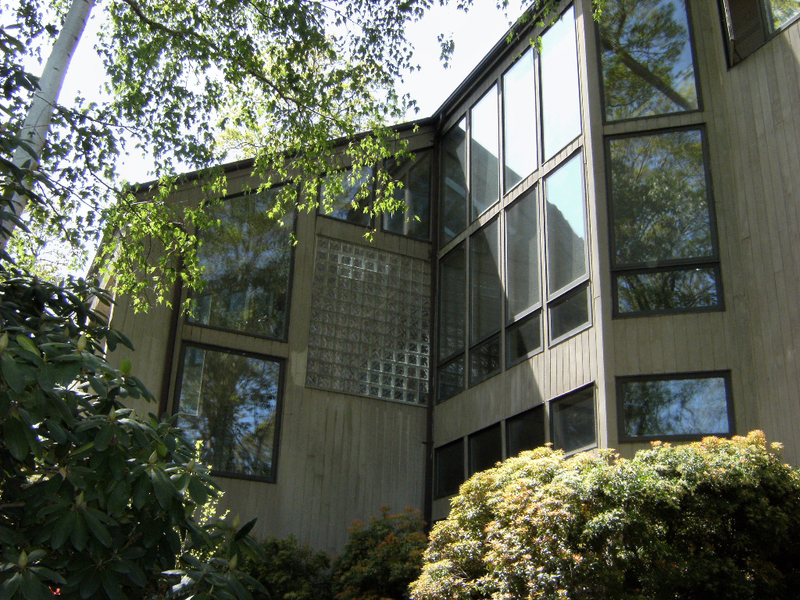 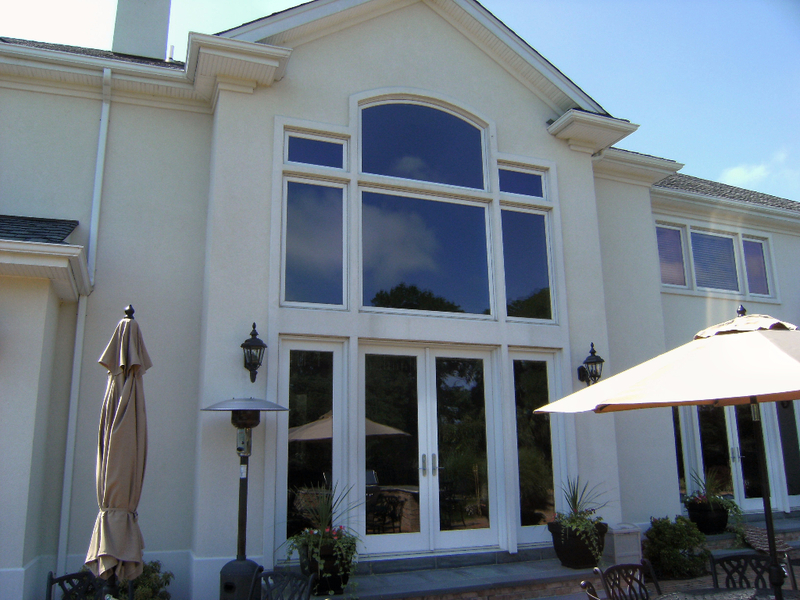 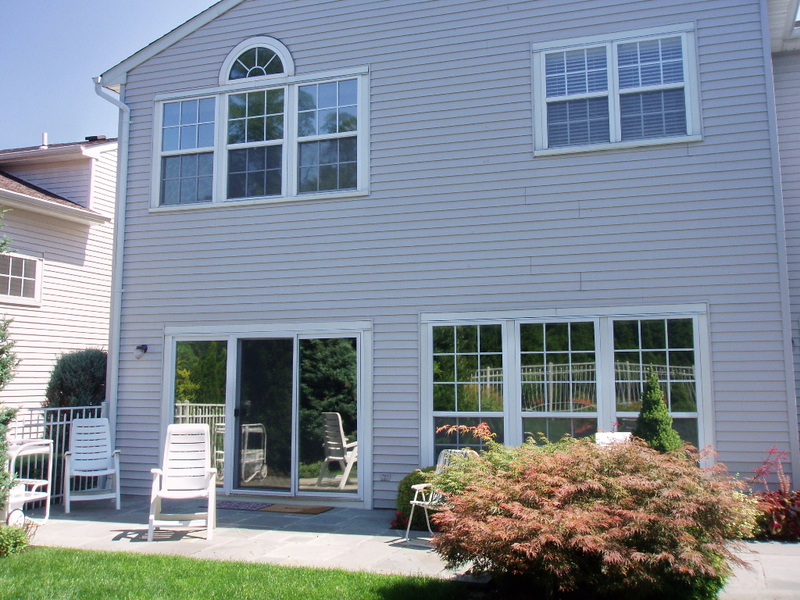 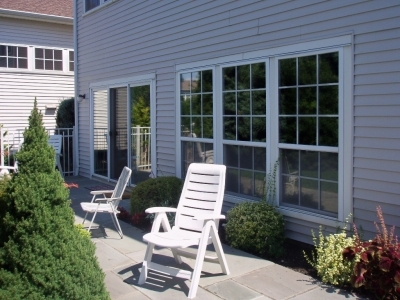 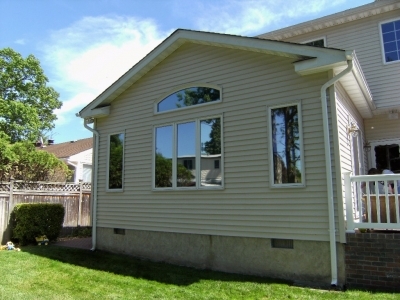 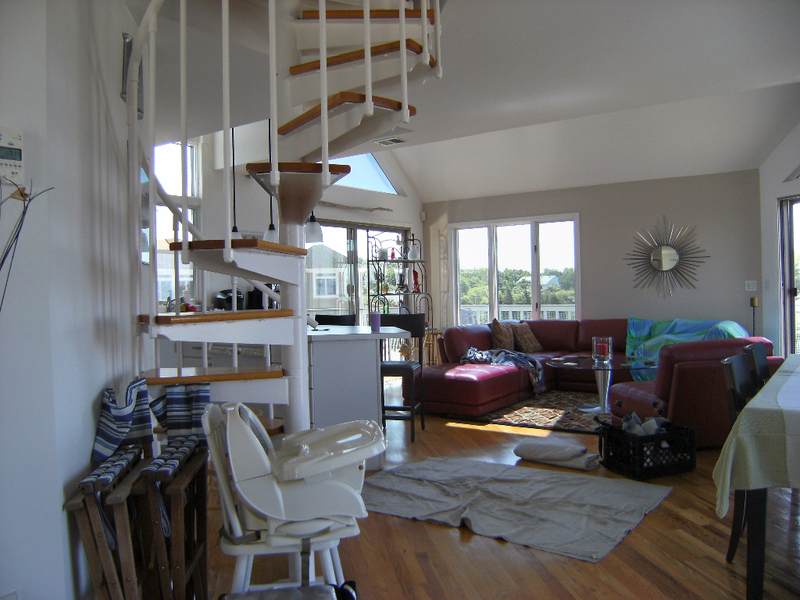 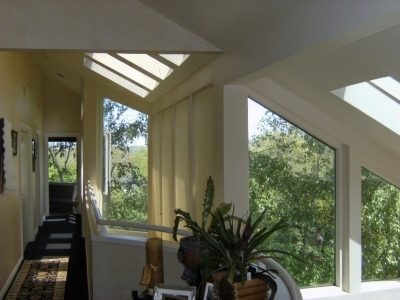 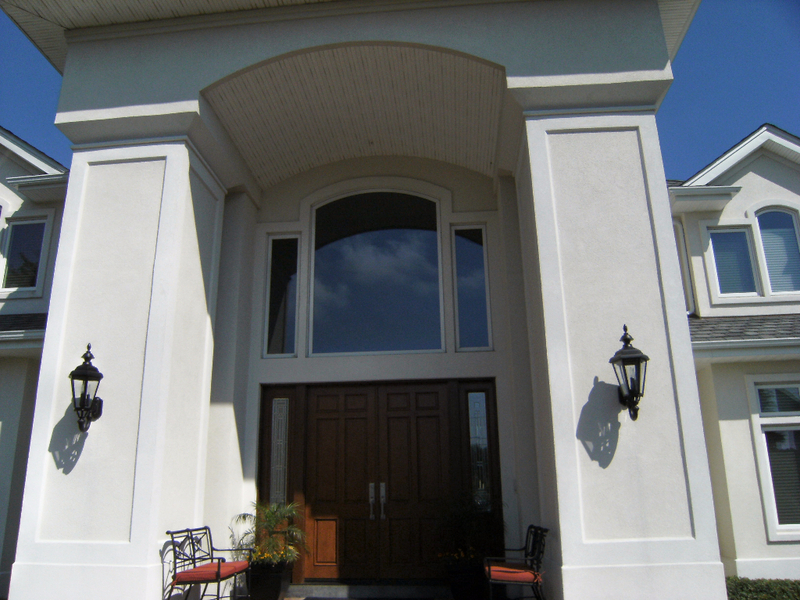 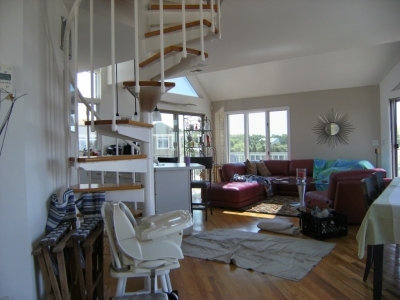 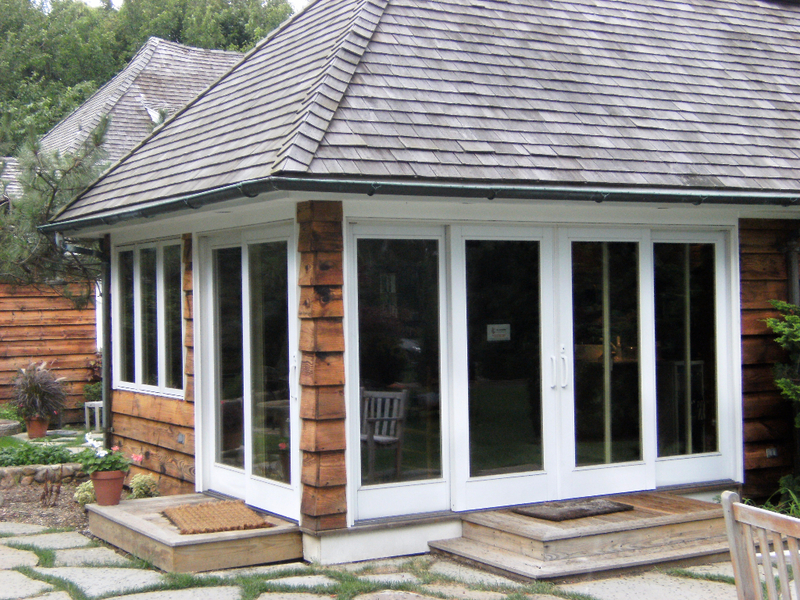 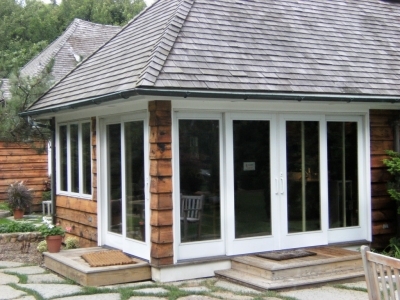 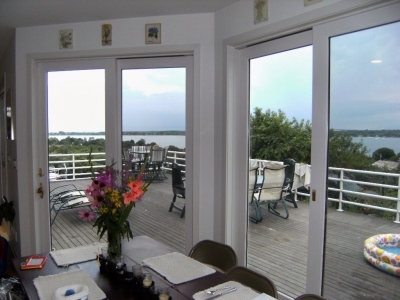 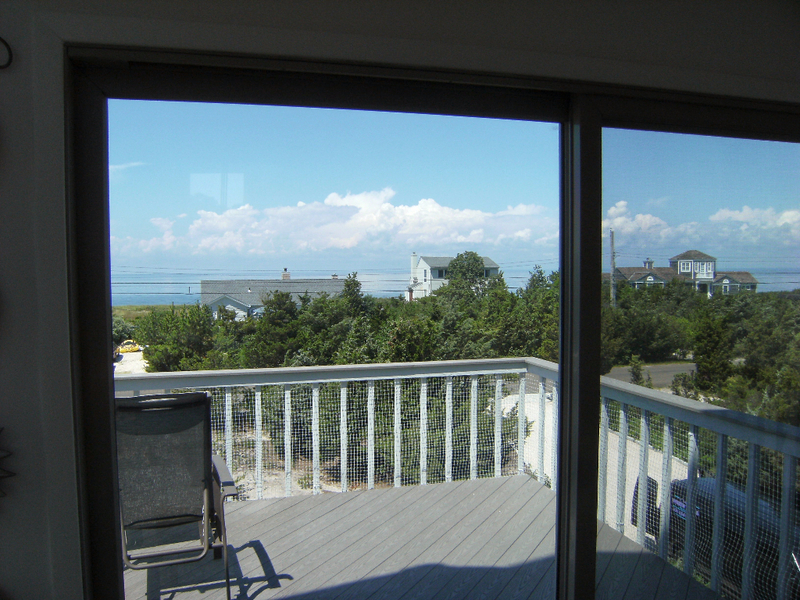 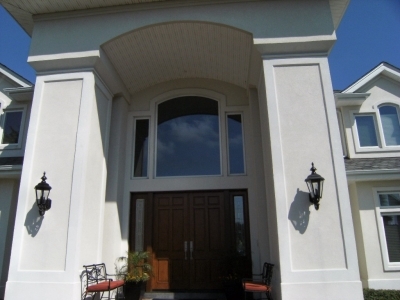 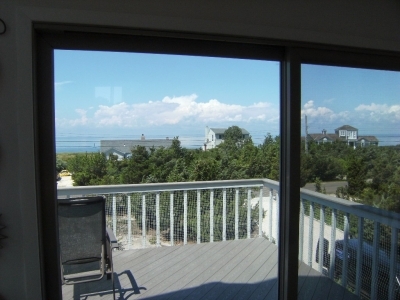 Visit some of Custom Window Tinting’s residential window film and commercial window film projects in New York, New Jersey and Connecticut to see our work in action.